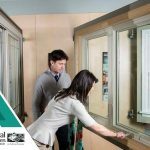 If you are considering replacing your windows, you should do your due diligence to research so you are familiar with common window installation processes. That is why in this article, we listed down tips on what to do and what you should expect when undergoing window replacement project. 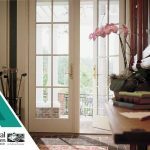 For many years, French doors have been one of the most popular doors in New Jersey, even the rest of the country. There’s something about those French doors that brings home an interesting element into your interior. 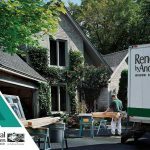 Are you getting ready for another home improvement project, particularly window replacement?If so, then we might just have the perfect solution for you. 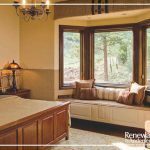 Choosing your windows is important because aside from serving as a protection from the ever-changing seasons, they also plays a role in your home’s overall appearance. Your windows help in unifying the façade and making your house look warm and welcoming. You shouldn’t have to decide between comfort and low energy bills. 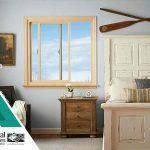 Having energy-efficient windows can lower the demand for indoor heating and lessen your home’s environmental impact.